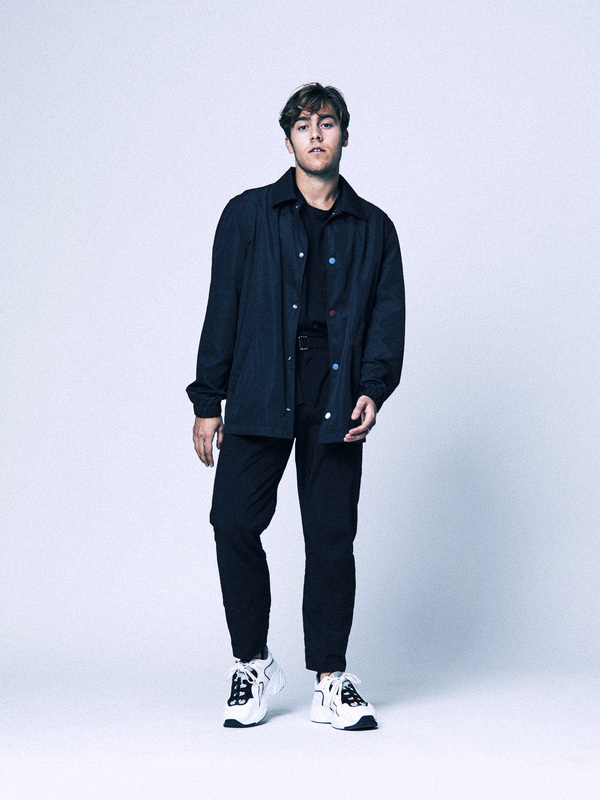 Benjamin Ingrosso, the 21-year old artist and songwriter from Stockholm has been surrounded by music all his life. Starting writing songs at a young age, Benjamin has now proven himself to be a prominent songwriter and one of Sweden’s most respected male artists at the moment. 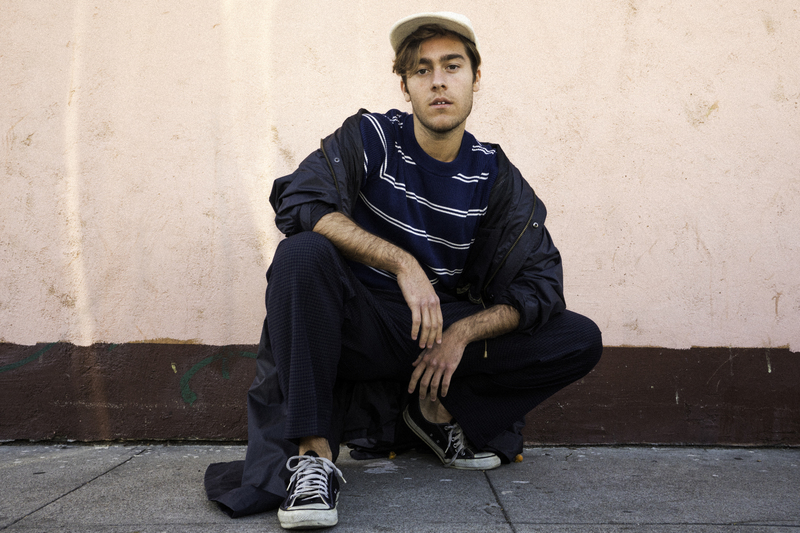 After representing Sweden in Eurovision, with his self-written single ’Dance You Off’ and the immediate success following his praised performance in the popular TV-show, released his anticipated debut album ’Identification’ in September 2018. During 2019 he was nominated for ‘Song Of The Year’ at the Swedish Grammy Awards with ‘Dance You Off’ and ‘Artist Of The Year’ and ‘Guldmicken’ at the P3 Guld gala where he ended the whole show with a six minute performance of his singles ‘Behave’ and ‘So Good So Fine, When You’re Messing With My Mind’. 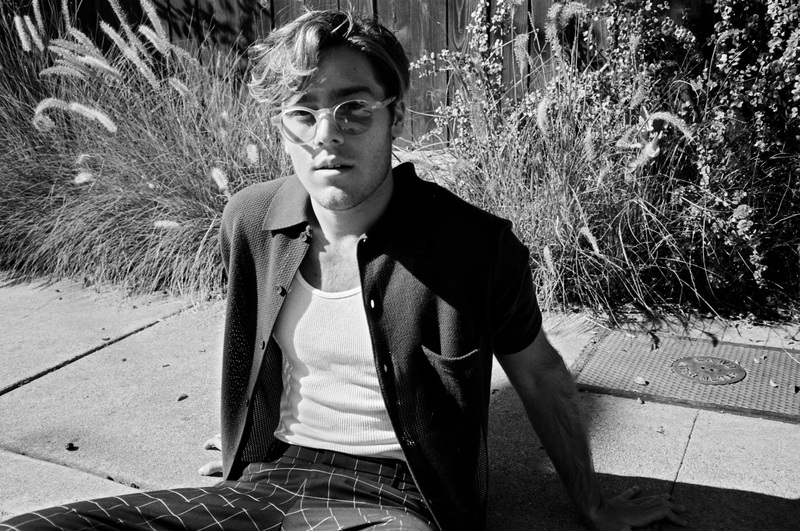 While preparing for ‘Identification’ Benjamin has been going back and forth to LA writing with renowned hit-makers such as Gladius (Demi Lovato, Justin Bieber) Fernando Garibay (Lady Gaga, Sia), OMEGA (Jason Derulo, Daya) Jake Torrey, (Chainsmokers, Galantis) and Andrew Dawson (Kanye West, Borns). 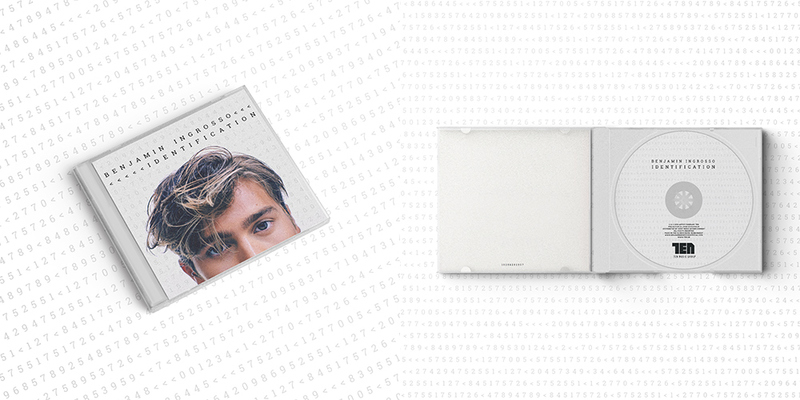 With previous hits like ‘Dance You Off’ immediately going number 1 on the Swedish charts and his follow up single ‘I Wouldn’t Know’ becoming a summer smash, Benjamin put his heart and soul into ‘Identification’. After the release, the album went straight to number 1 on the album charts, hitting gold in less than two months – and according to Benjamin himself is a complete representation of who he is musically. With profound lyrics about everything from love to passion, betrayal and confusion Benjamin is demonstrating his musical extent with inspiration from 70’s soul, modern pop and influences from classical movies. 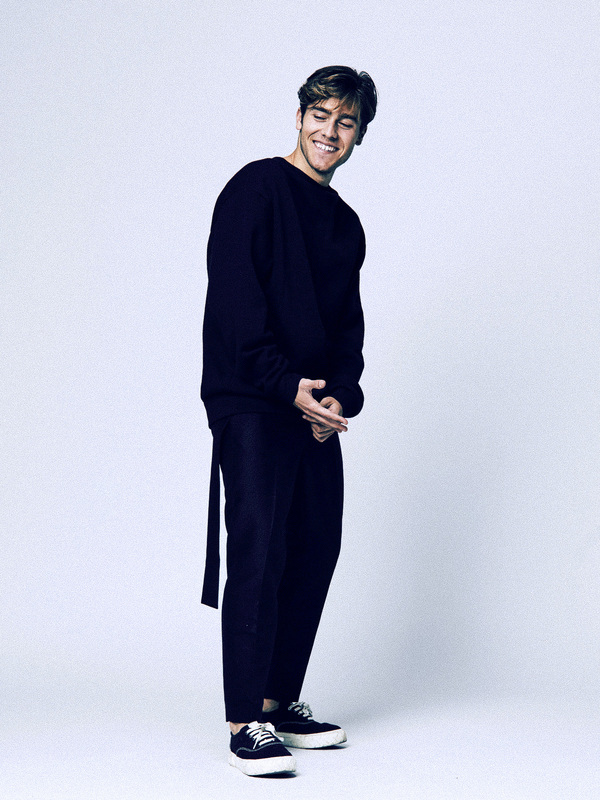 As well as winning the notable Swedish Rockbjörnen award for ’Best Live Male Artist’, his album has been highly praised by several music journalists with words like: ”Alongside Avicii’s and Zara Larsson’s debut albums, ’Identification’ is the best Swedish pop album debut of the 2010’s and declaring him as “Officially a pop-star”. In February 2019 he released a deluxe version of the album including the fan-favorites ‘1989’ and ‘Fancy’. During the fall of 2018 he embarked on a nationwide 20-stop tour, gaining him significant feedback from the shows together with FELIX SANDMAN – creating a movement with fans traveling cross-country to experience the performances. The pair previously released ‘Tror Du Att Han Bryr Sig’ – the demo version of Benjamin’s former gold-hit ‘Do You Think About Me’ – which quickly went Platinum and resulted in a growing fanbase for both Benjamin & Felix and their genuine friendship. Benjamin just released his Spotify Singles where he has made a cover of Lionel Richies smash hit ‘All Night Long’ as well as a new version of his own song ‘I’ll Be Fine Somehow’ together with Julie Bergan. He is also preparing to release a new single that is expected to come later this spring as well as his Scandinavian club tour which starts on March 29 and ends with a performance together with FELIX SANDMAN at Gröna Lund’s big stage. 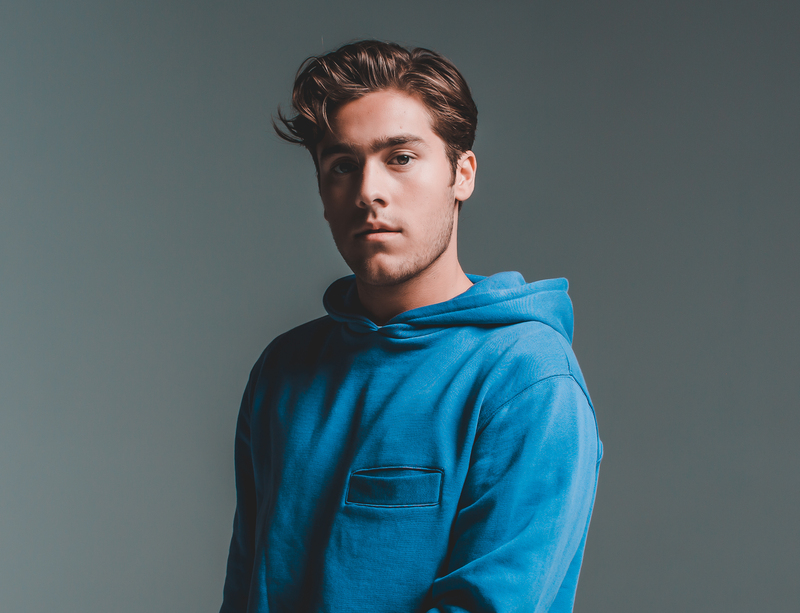 As for now, with over 110 million streams on Spotify, a #1 album and a highly acclaimed tour, Benjamin Ingrosso is one of the most exciting names in the Swedish music export today. With his undeniable nature for lyrics and melodies as well as his presence on stage – this is only the beginning.